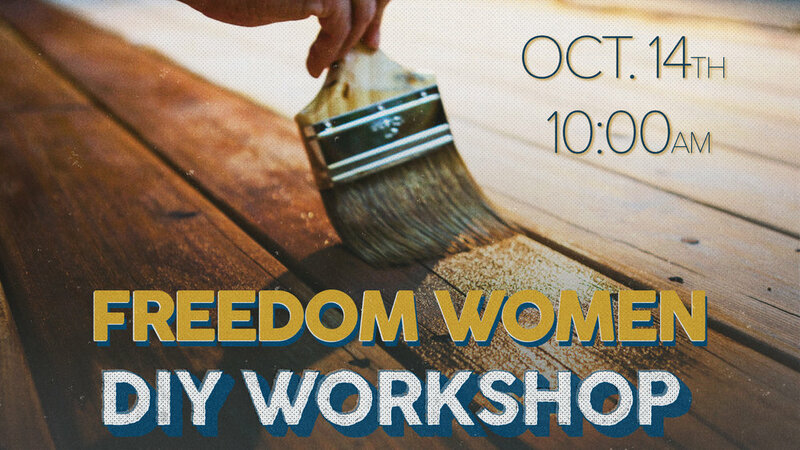 October 14th | 10 a.m.
Ladies, join us on Saturday, October 14th from 10-1PM for our DIY Furniture Workshop taught by our very own Debbie Cordischi. Learn to bring new life to that piece of furniture or other decor item that needs a fresh look. We will learn to sand, stain and chalk paint.